A tourist site development unit of embattled HNA Group has missed a repayment on a loan extended by a trust company, in the latest sign of distress coming from the debt-heavy group. HNA Innovation Co. Ltd.’s missed payment was first reported in a disclosure (link in Chinese) by Hunan Trust Co. Ltd. on Thursday, and later confirmed by (link in Chinese) HNA Innovation, according to separate statements from each side. 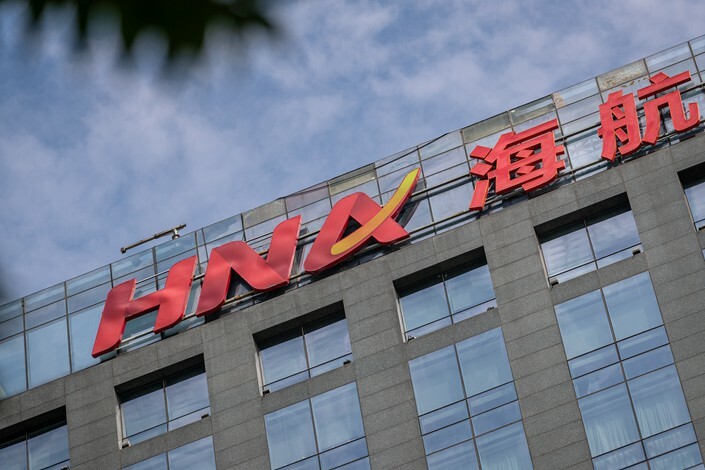 The missed payment that was due on Monday was for a 24-month, 300 million yuan ($44 million) loan extended by Hunan Trust to HNA Innovation, Hunan Trust said in its statement. “We made many phone calls and discussed the matter on site with them,” Hunan Trust said. “HNA Innovation indicated it is making efforts to repay the money, but at the time of this announcement we have yet to receive the funds.” Hunan Trust said it is preparing to take legal action, including seeking a court order to freeze HNA Innovation’s assets such as real estate and bank accounts. Shares of Shanghai-listed HNA Innovation fell about 1% in Friday trade on higher-than-usual volume. The company is just one of many that HNA Group bought during a buying binge over the last eight years that saw it spend billions of dollars on a wide range of domestic and global assets, many of those in the aviation and tourism sectors. But Beijing has cracked down on HNA and other big financial conglomerates like Anbang Insurance and Wanda Group since the start of last year, concerned about their lack of transparency and excessive debt burdens. 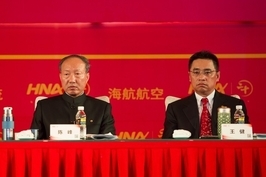 Following the launch of the crackdown, HNA has been steadily selling many of its previously acquired assets, and some of its other units have also had difficulty repaying their debts. In one of the latest sales disclosed last month, the company struck a deal to sell its stake in Radisson Hospitality Inc. to a consortium led by Chinese hospitality and travel group Jin Jiang International (Holdings) Co. Ltd., barely two years after buying the U.S.-based hotel operator. 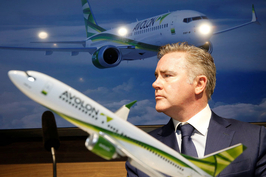 The same week HNA announced the sale of 30% of airplane leasing company Avolon Holdings Ltd. to Orix Aviation Systems Ltd., a subsidiary of Japanese financial services group Orix Corp., for $2.2 billion. Last December, HNA’s Beijing Capital Airlines and Yunnan-based Lucky Air were briefly suspended by a state-owned accounting service after repeatedly missing payments.